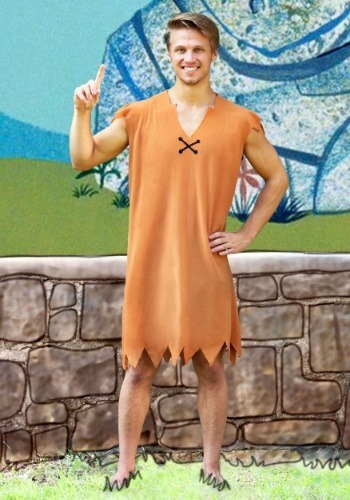 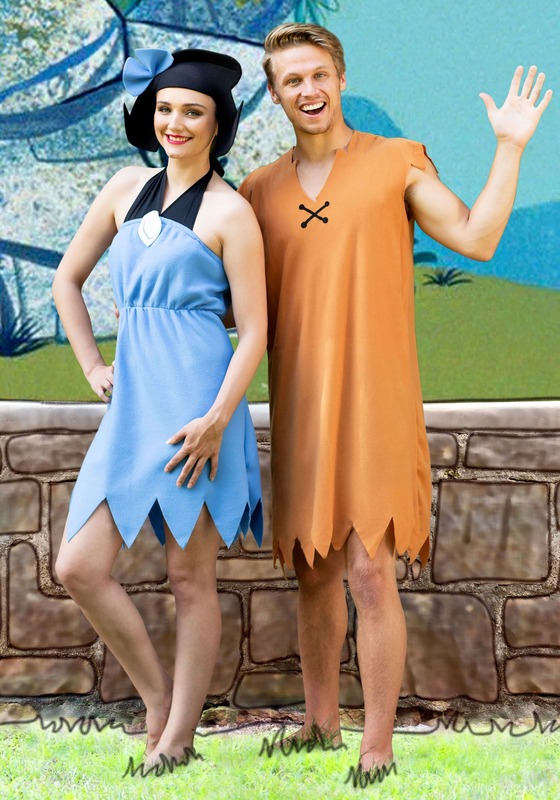 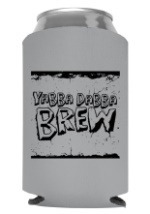 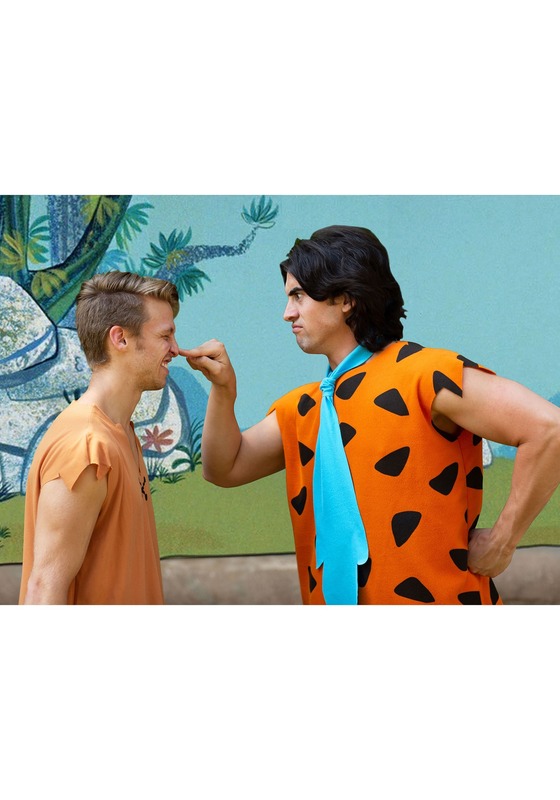 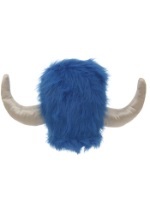 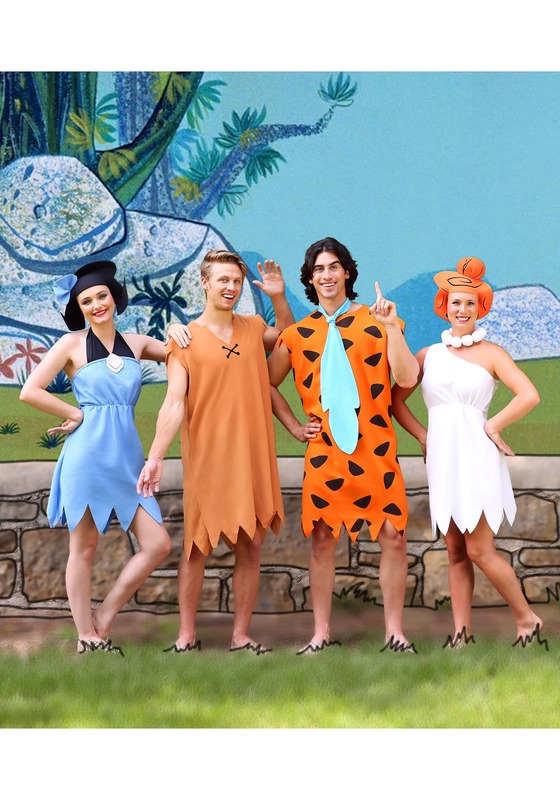 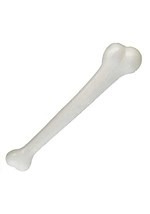 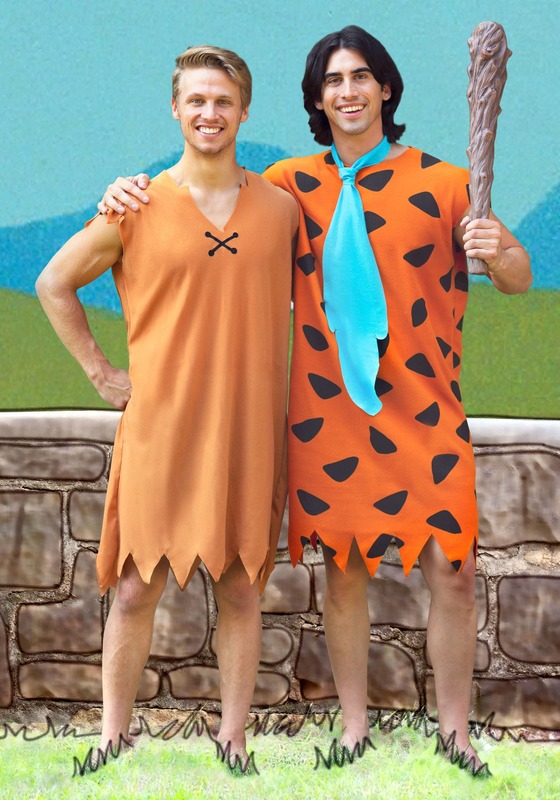 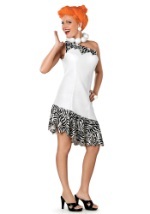 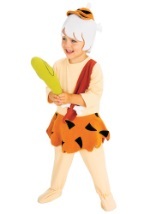 Turn into Fred's trusty friend with this Barney Rubble costume. 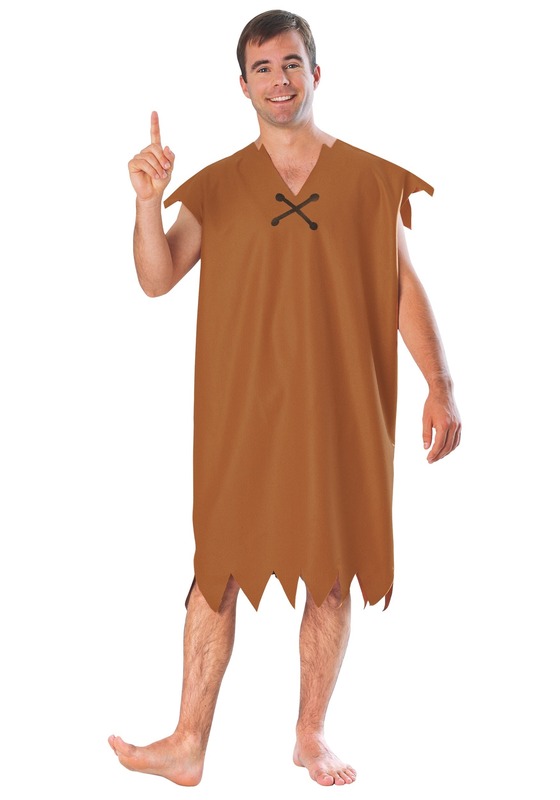 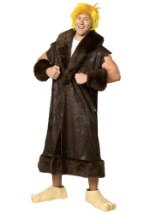 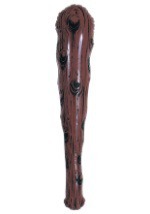 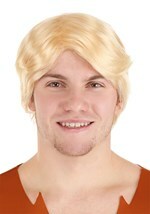 The men's outfit is made of brown polyester and features a ragged-looking bottom. 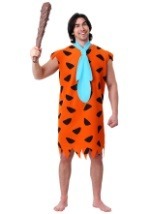 Be ready for some prehistoric fun with this Barney costume.